Dr. John Kelton was invested as a Member of the Order of Canada last week. 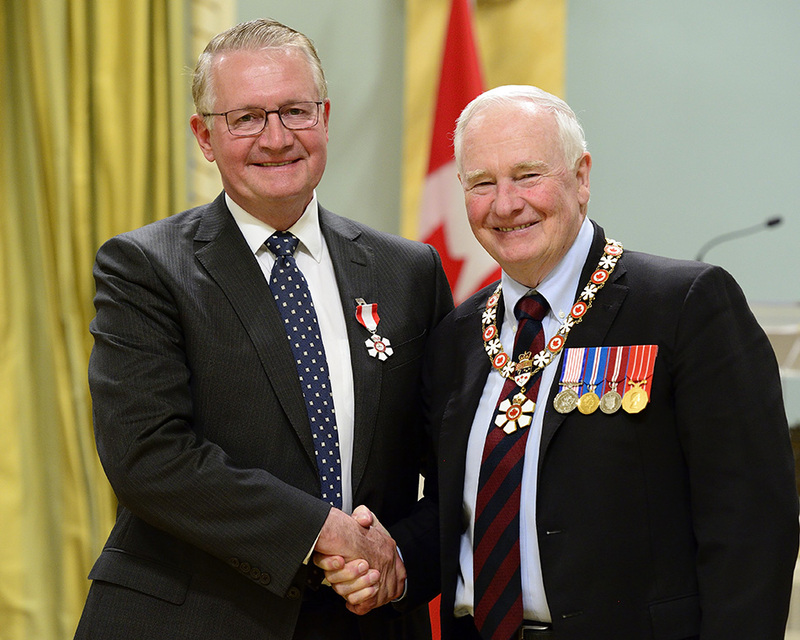 In a ceremony at Rideau Hall in Ottawa Friday, His Excellency the Right Honourable David Johnston, Governor General of Canada, bestowed the honour on Kelton, who is dean and vice-president of health sciences for McMaster; dean of the Michael G. DeGroote School of Medicine, and a professor of medicine. 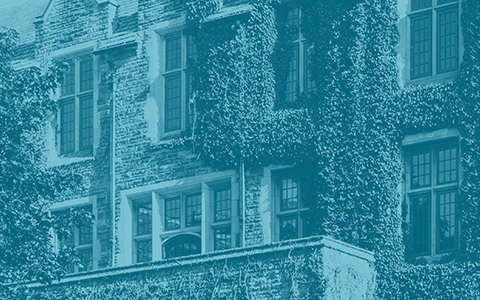 Members of one of Canada’s highest honours are noted for their outstanding contributions at the local or regional level or in a special field of activity. The Dundas resident was being recognized for his research into blood cell disorders and for his contributions to making Hamilton a hub for health science research. Kelton, who attended the investiture with his wife Kathleen and their three children, said he was very pleased to receive the honour.